Nikon has introduced their new mirrorless Z-mount system and the photography world is ablaze in reviews and opinions. I believe the introduction raises a number of long-term questions that make me wonder about Nikon’s future. The most important aspect of this introduction is the new lens mount, it’s larger and shallower than anything to date. What this new mount seems to indicate is that Nikon is looking to a future of high-end products using a full frame sensor. This is great for professionals and serious photographers around the world, but what about growth with options for those at the entry level? The new Z7 and Z6 are notably smaller than their DSLR cousins, D850 and D750, but the lenses aren’t any smaller. Both the new 35mm and 50mm lenses are larger than their DSLR equivalents and the 24-70mm f/4S is very similar in size to other 24-70’s. The behemoth 58mm f/0.95 Noct lens is the tip of the iceberg of large lenses that I believe are on their way. With the continual increase in sensor performance, we’ve also been seeing a parallel increase in optical quality from professional lenses. Look back at top lenses from 20 years ago and you’ll find filter sizes from 62-72mm, and now the top lenses are ranging from 77-95mm. To meet the demand for higher and higher quality sensors, lenses must be scaled up to meet the standards. With this new lens mount and the Noct 58mm f/0.95 production announcement, Nikon is setting themselves up to battle the competition with the highest quality lenses. The new mount is likely a long-awaited improvement to the engineering department. Now they will have the ability to build breathtaking optical formulas. These lenses are going to be bigger and heavier unless they can unleash some unknown technology. Yes, Nikon has PF (Phase Ferenel) lenses with a couple of options, but the technology has limitations and will likely not see widespread use. It’s true that wide angles lenses may benefit a bit with the shallow flange distance, but quality glass always seems to be large and heavy, see Zeiss Otus for proof. A key question that I’m currently pondering, is Nikon moving away from crop sensors? Will we ever see a Z-mount camera with a 1.5x crop sensor or a Z-mount camera for less than $1000? With such a large mount, a sub-compact model may not be possible. 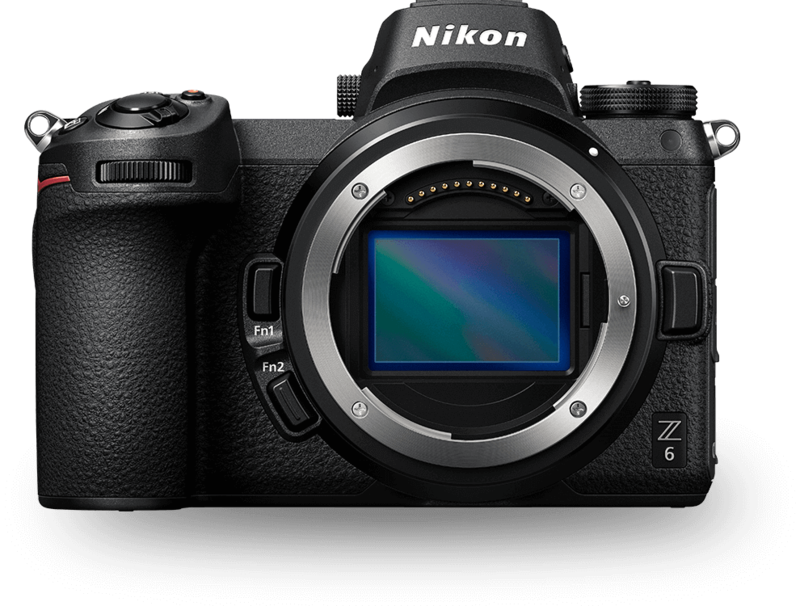 It’s conceivable that Nikon will decide to let go of the crop frame (DX) market as it moves to mirrorless. Perhaps they are willing to let the other manufacturers fight over the scraps of the entry-level camera market with the phone companies. Crop frame and full frame options have been a part of our Nikon and Canon digital universe but that may be changing here. Nikon will be the only manufacturer making full frame mirrorless cameras without an option for a smaller more affordable version. They’re sure to keep churning out DX crop frame cameras while there’s a market for them, but I wouldn’t expect much in the way of revolutionary updates. With a lack of innovation, consumers will surely stop buying into a “dead” system. Canon may be in a better position here as they have firmly established a grasp on the compact mirrorless market and can step into full frame with a large audience ready to move up. Without DSLRs, Nikon is asking customers to step from a $1000 point and shoot to a $2500 midrange mirrorless option. Offering a wide range of price options has been a key component of their business model in the past and that large of a gap is going to be too much for many consumers. Surely Nikon will have to address that at some point. Is it possible that they have discontinued the 1-Series before it’s time? If you are a current Nikon DSLR user and don’t care about mirrorless, don’t walk away, you better be paying close attention because what Nikon does with mirrorless will affect you. Certainly, Nikon will now be split in their commitments going forward. It seems logical to assume that they will not be updating the current range of F-mount cameras and lenses at the traditional rate. 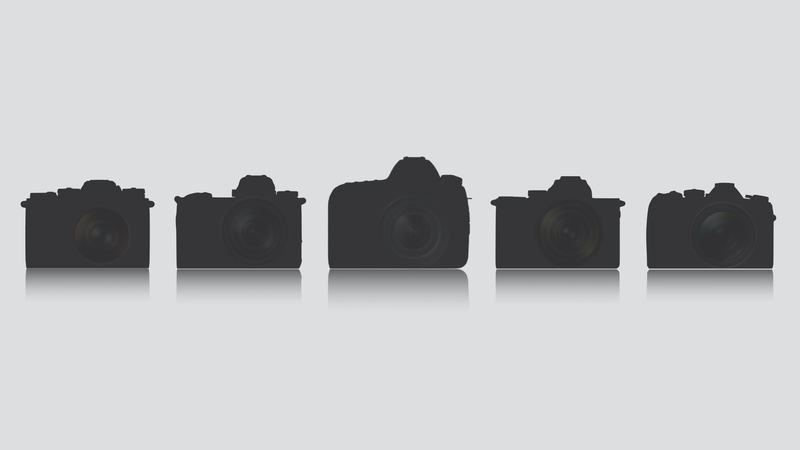 It’s quite possible that a number of current DSLR’s are the last of their kind. Will we ever see an update for the D610 or D750? Perhaps not. Going forward we’re likely to see more Z-mount and less F-mount with everything. I’m not quite saying that F-mount is dead, but it’s the first nail in the coffin. I fully imagine you’ll still be able to purchase a new F-mount camera 10 years from now, after all, you can still purchase a brand new Nikon film camera a full 15 years after the digital revolution. I just don’t think we can get around the fact that more mirrorless means fewer DSLRs. Nikon has three new Z-mount lenses with 20 lenses planned for release over the next 3 years. Looking back 3 years, Nikon has introduced 16 lenses for the F-mount. It seems reasonable that the lens department is going to have their hands full with mirrorless for the foreseeable future, and you’d be wise to not hold your breath for updates on aging F-mount lenses. A new 180mm f/2.8? Sorry that 1989 lens may be the best they ever make. What of cutting-edge new lenses, where do you think Nikon will direct those efforts the old F-mount or the new larger Z mount? If new F-mount lenses slow to a trickle, users will be forced over to the mirrorless side, or to another brand. 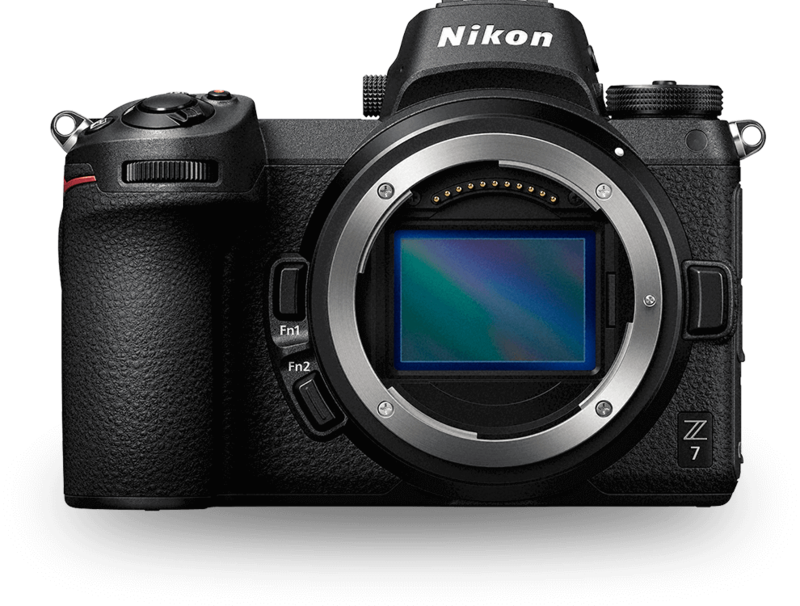 Nikon has got their hands full with this new Z-mount and they better be ready to respond quickly to both their base and the competition. 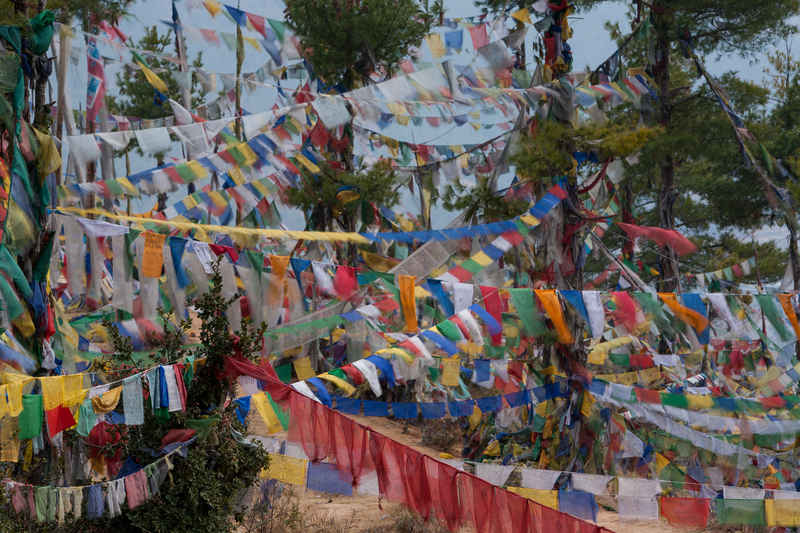 The crossing from DSLR to mirrorless can be done (see Sony), but it’s full of pitfalls. 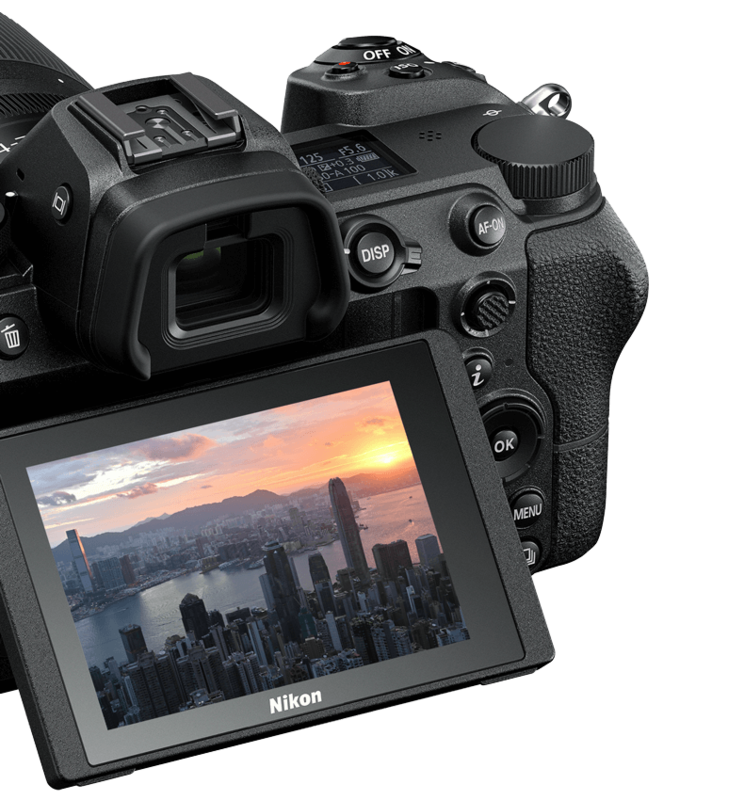 Nikon will have to address the entry level at some point either with a low-cost full frame or a DX crop sensor. A smaller sensor will be a tough choice as that will require its own set of lenses (oh yeah, a fourth set of lenses). If they falter in quality or features Sony is likely to eat their lunch. Of course, Canon’s answer will change the paradigm again. I wish you the best of luck Nikon, you’ve got a lot of fans who don’t want to be disappointed. To Learn more about Nikon Lenses or other Nikon classes that are currently available check out my classes on CreativeLive. If you are a current Nikon DSLR user and don’t care about mirrorless, don’t walk away, you better be paying close attention because what Nikon does with mirrorless will affect you.